It's been 2 years since your last dev-blog.. is the project still alive? Concerning writing, we've got only one big location to do, with a few smaller ones in between. Dialogue-wise everything is looking great, but scripting remains an issue, so it looks like after dialogues are complete we'll need to take up on scripting to ease our sole scripter's (ardent) workload and actually finish Mutants Rising. It's looking more finished now than it's ever been, at least to me, so I'm very optimistic. We've got a small, solid team going on for the project, with the occasional 'outside' contributor popping in to realize yet undone content. Thanks for the interest, and keep checking for updates! Yeah, I admit, updates have been vastly neglected But that's probably because the team's left at about 4-6 regulars, and everybody has jobs, girlfriends, families, and other projects going on (even more so as we get older and "responsible"), so generating PR for a mod that's been under development for 10+ years doesn't really seem like a worthwhile pastime (contrary to generating actual playable content for this mod ). We'll be more than happy to provide details and info on the project if you ask us questions, but updates are to be expected only when we reach a major milestone (such as, the game being passable from start to finish or some such). Of course the answer to "when does it ship?" is "when it's ready". Thank god you're still working on this :D. My hopes were getting vanquished by dispair. I'm waiting this proyect since 2006 and can't wait to try it. Right now i'm working as a mapper/ writter in project van buren, that is probably not much for you guys, but i'd be happy to help you in any way i can. Thank you once again for making this, and good luck. Loosely it will be larger than F1 and probably a bit smaller than F2. Have the bars on "mod progress" gone up? I haven't check them in long time :). Of course I don't want to rush you in any way, take your time finishing the mod. I'm alive, so i'm glad that you guys are alive too!!!! Cant believe that! 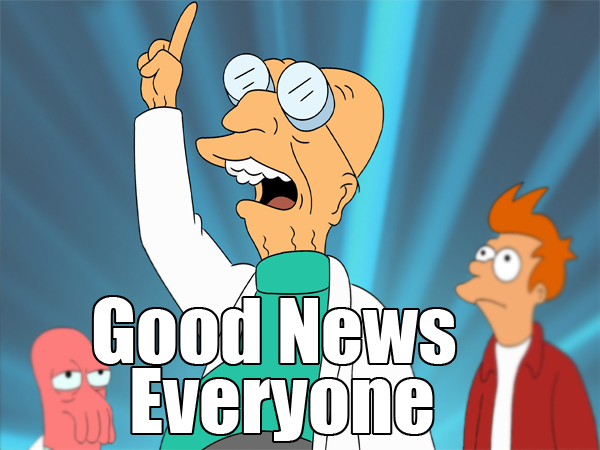 i love Futurama doctors phrase but i come here to know about the mod, made my day!! love your work guys cant wait for this, waiting since Fallout 2!